Natalie Portman, Angelina Jolie, Kanye West, Neil Patrick Harris and more celebrities who have June birthdays. 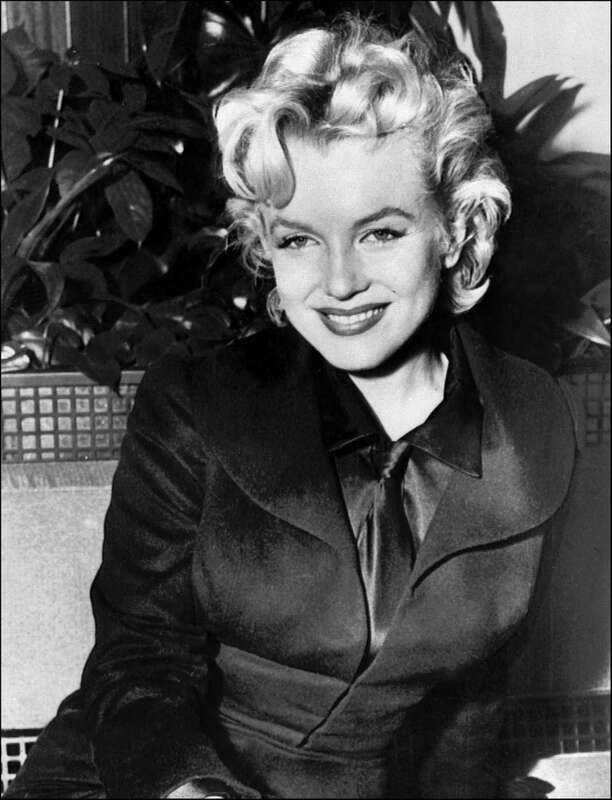 Marilyn Monroe was born on June 1, 1926. "Prison Break" actor Wentworth Miller was born on June 2, 1972. 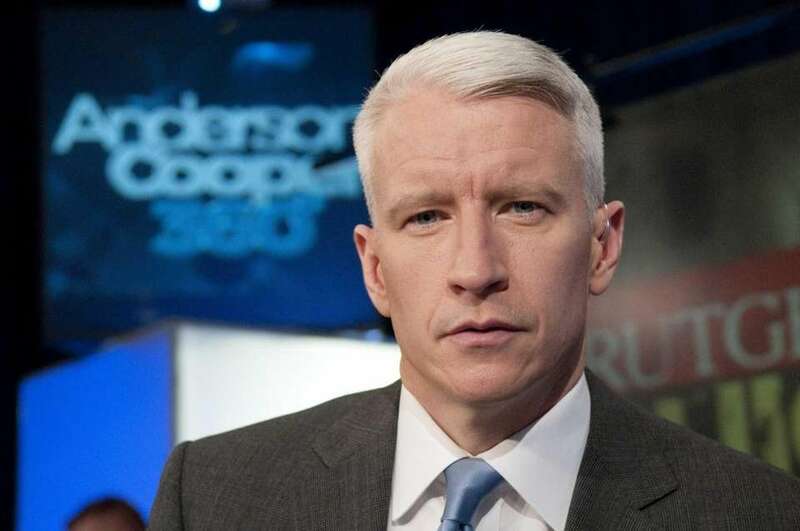 Journalist and TV personality Anderson Cooper was born on June 3, 1967. Actress and humanitarian Angelina Jolie was born on June 4, 1975. 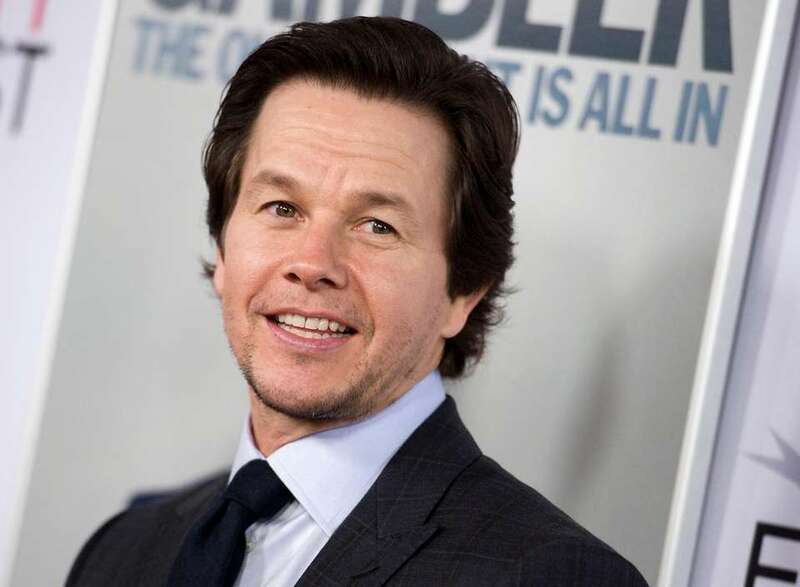 "Deepwater Horizon" actor Mark Wahlberg was born on June 5, 1971. 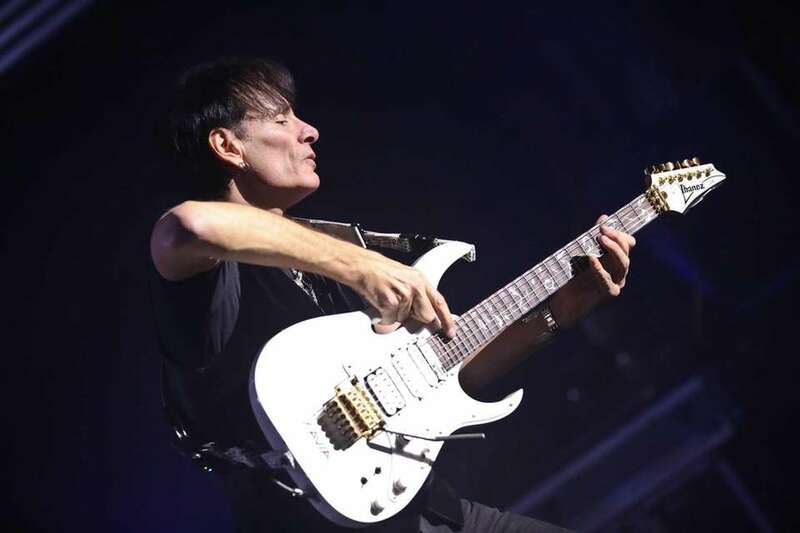 Guitarist Steve Vai was born on June 6, 1960. "Taken" actor Liam Neeson was born on June 7, 1952. 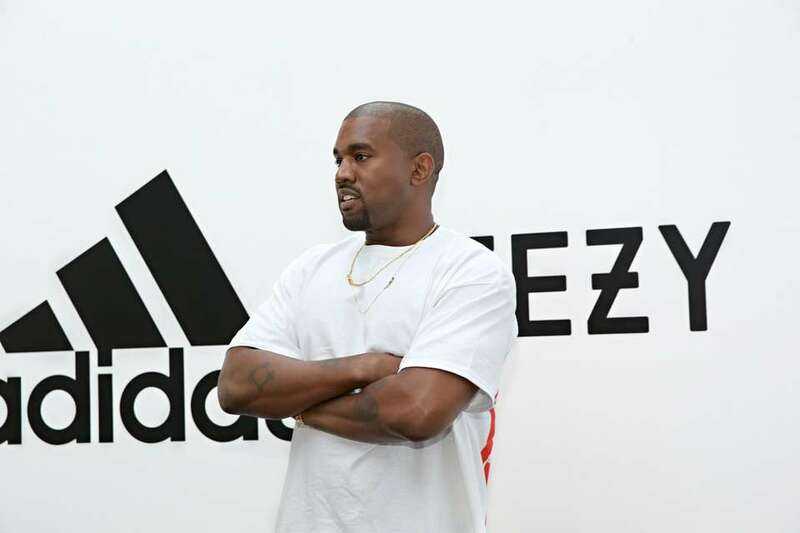 Rapper Kanye West was born on June 8, 1977. Actress and Long Island native Natalie Portman was born on June 9, 1981. 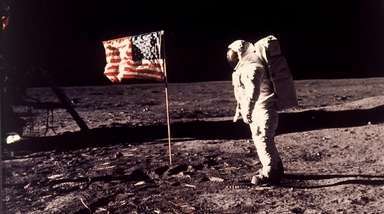 Model-actress Kate Upton was born on June 10, 1992. 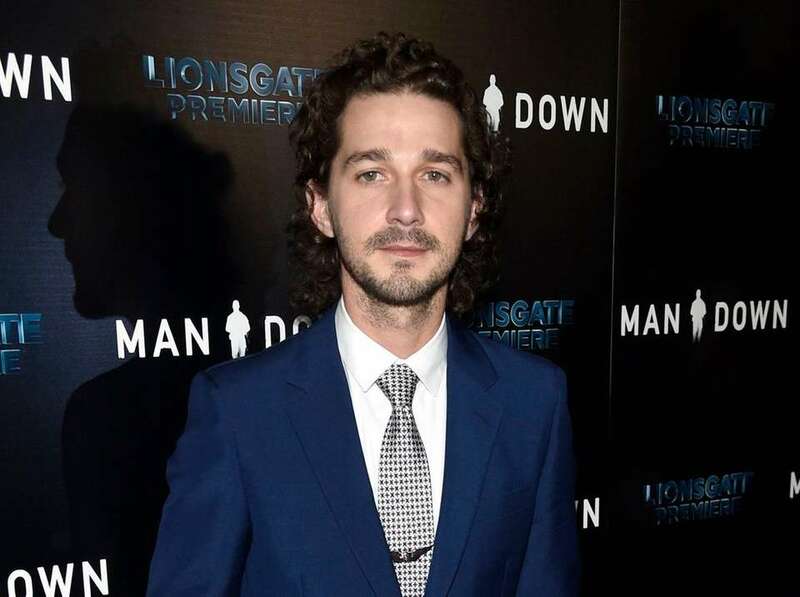 "American Honey" actor Shia LaBeouf was born on June 11, 1986. Brazilian model Adriana Lima was born on June 12, 1981. 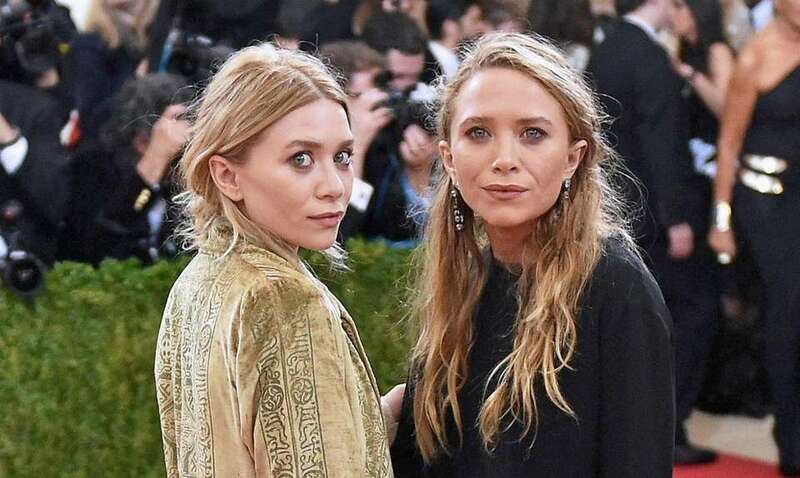 Twins Mary-Kate and Ashley Olsen were born on June 13, 1986. "Pretty Little Liars" star Lucy Hale was born on June 14, 1989. "How I Met Your Mother" star Neil Patrick Harris was born on June 15, 1973. 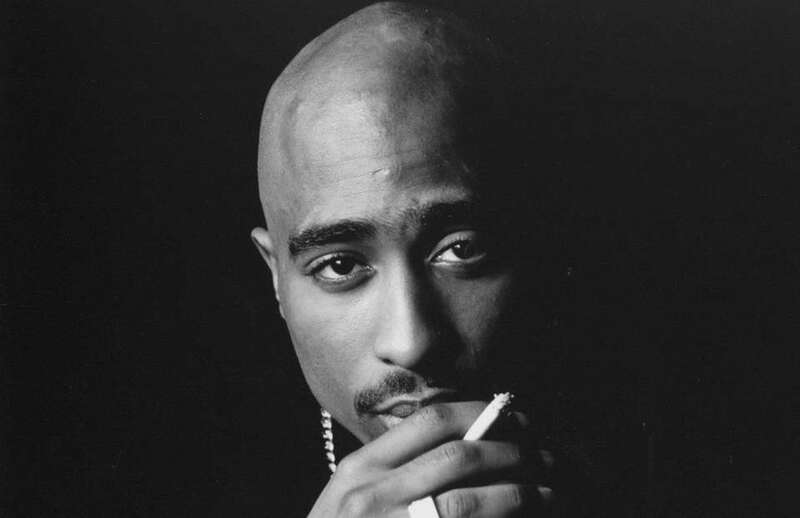 Late rapper Tupac Shakur was born on June 16, 1971. 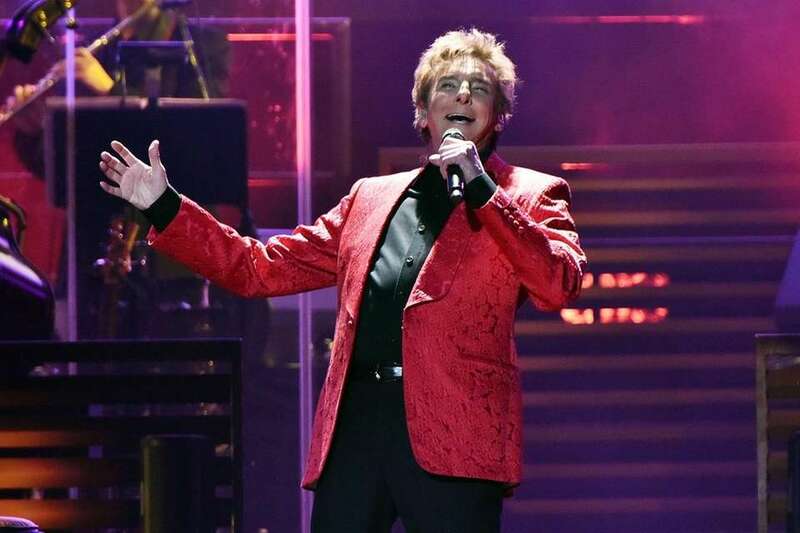 Singer Barry Manilow was born on June 17, 1943. 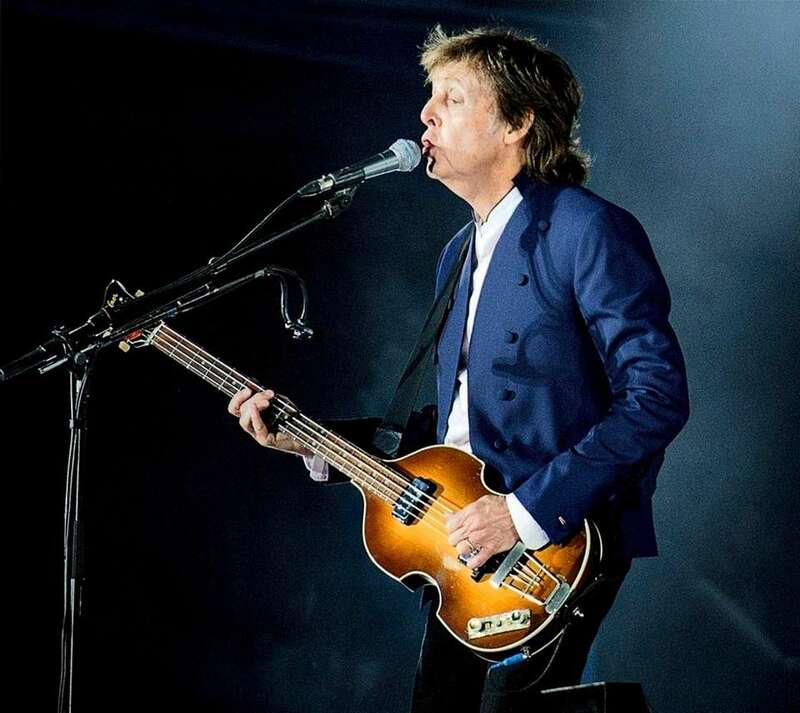 Singer Paul McCartney was born on June 18, 1942. "Avatar" actress Zoe Saldana was born on June 19, 1978. Actress Nicole Kidman was born on June 20, 1967. "Guardians of the Galaxy" star Chris Pratt was born on June 21, 1979. "The Devil Wears Prada" actress Meryl Streep was born on June 22, 1949. Singer Jason Mraz was born on June 23, 1977. 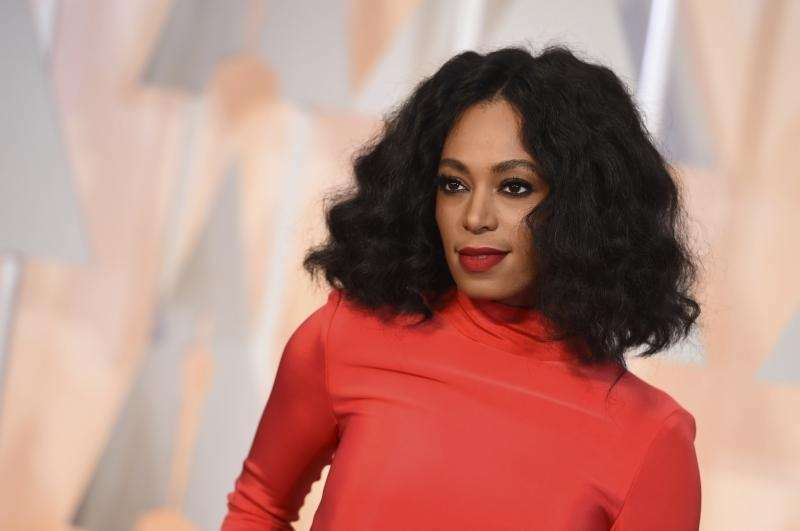 Singer Solange Knowles was born on June 24, 1986. 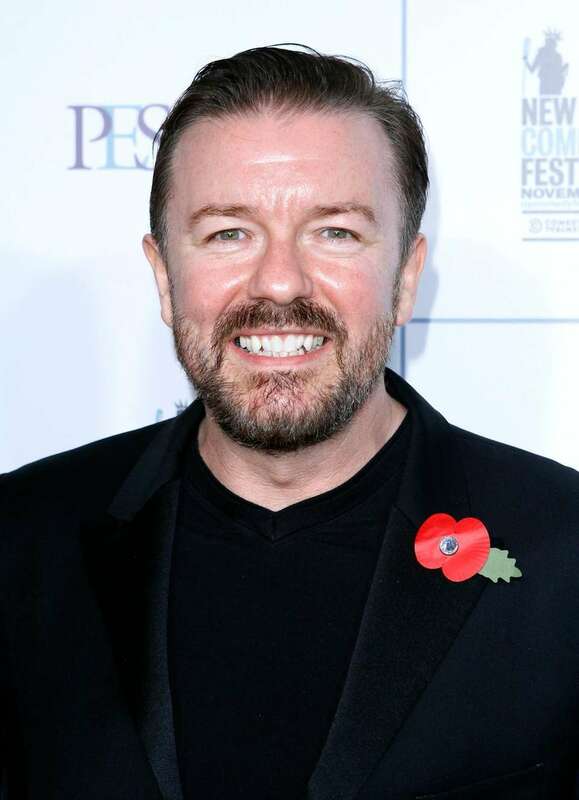 Comedian Ricky Gervais was born on June 25, 1961. 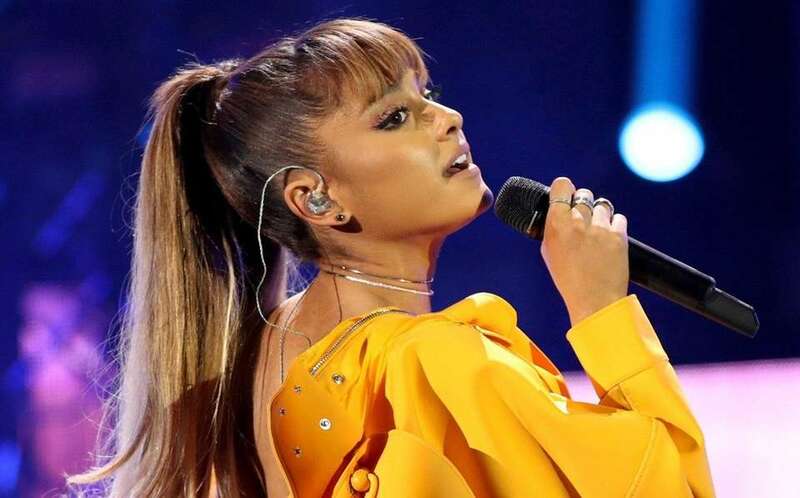 "Side to Side" singer Ariana Grande was born on June 26, 1993. Reality TV star Khloe Kardashian was born on June 27, 1984. Filmmaker Mel Brooks was born on June 28, 1926. Former singer with The Pussycat Dolls Nicole Scherzinger was born on June 29, 1978. Singer Cheryl Cole was born on June 30, 1983. 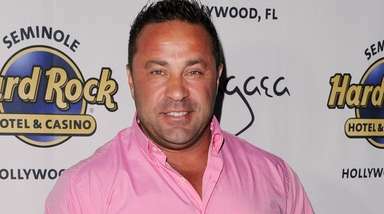 31 celebrities with May birthdaysAdele, George Clooney and Blac Chyna have at least one thing in common: A birthday this month. 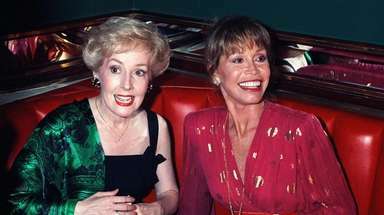 Take a look at these and more stars with birthdays coming up, and celebrate accordingly. 30 celebrities born in AprilAlec Baldwin, Jennifer Garner and Kristen Stewart are among the celebrities celebrating birthdays in April. Celebrities born in MarchEva Mendes, Bryan Cranston, Lady Gaga and more -- these celebrities have birthdays throughout the month of March.